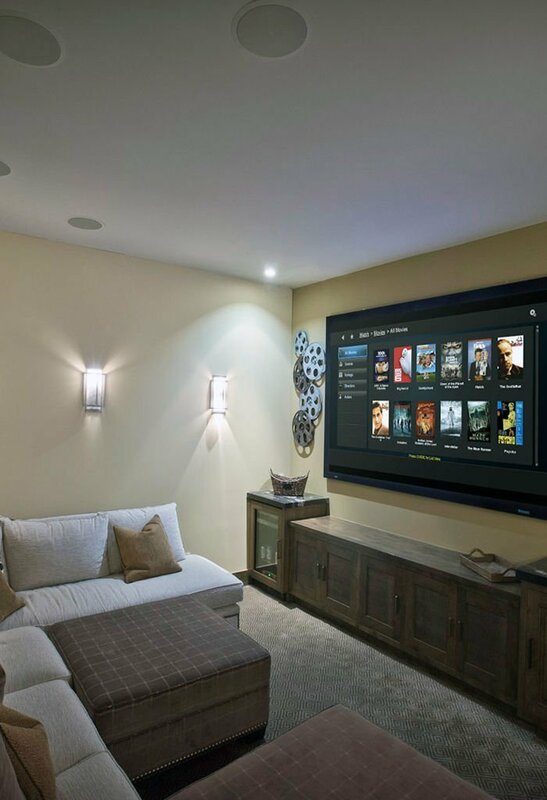 A universal remote solution can make all of your electronics work together and provide one simple solution to control your audio, video and electronics within your home. Today’s technology has improved the way we enjoy our home entertainment. How we watch movies or listen to music is different for each of us. 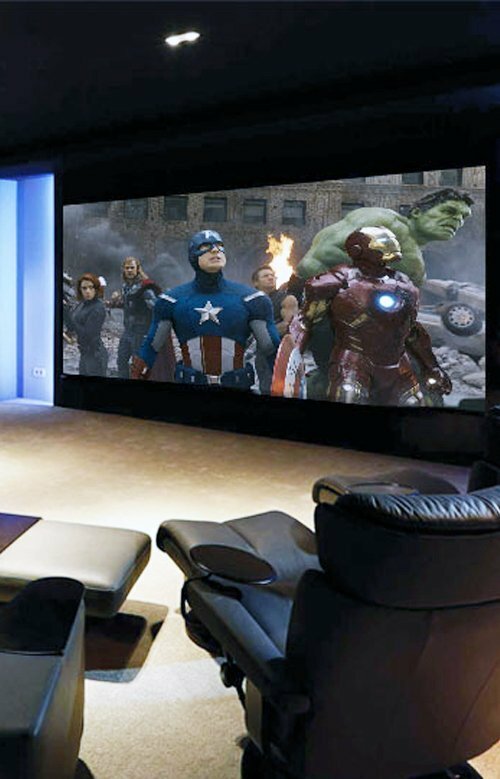 For some, home entertainment might mean having a family room surround sound and for others home entertainment might mean having a media room or a dedicated home theater. 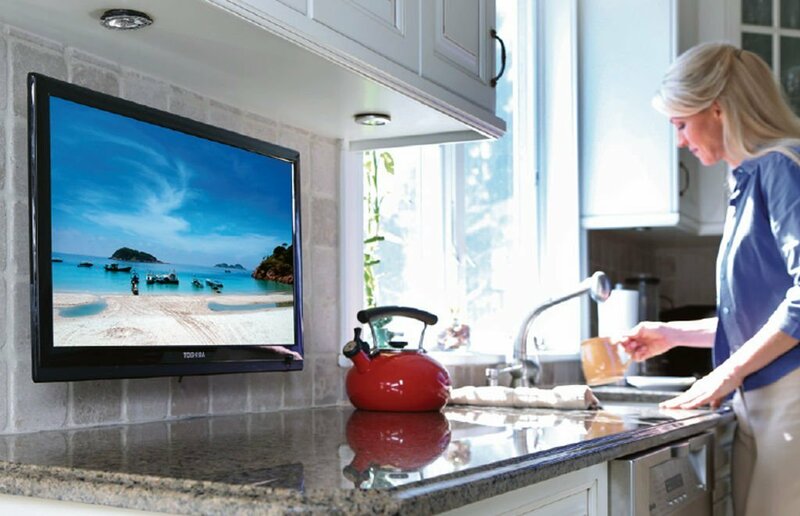 Regardless of which type of home entertainment set up you have homes today have many components for watching movies, playing games, listening to music, streaming media and so on, and as we continue enhance our home systems at some point we may find there is an overabundance of remotes and electronic clutter that drives us mad. A universal remote is the solution to this problem. 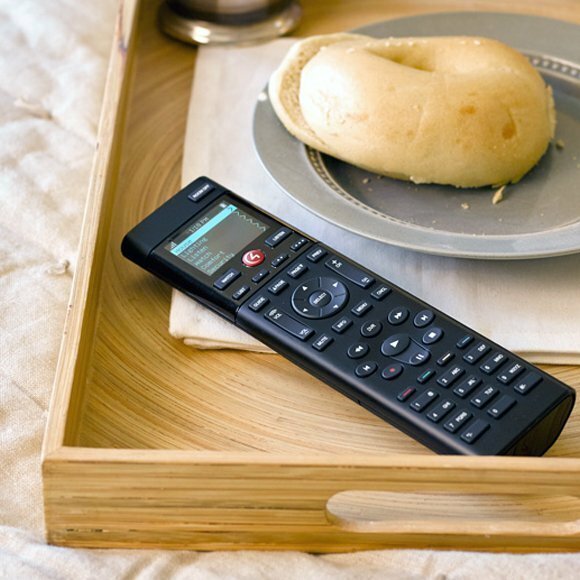 A universal remote can replace every remote in your home so that you experience transparent device operation quickly and easily with the touch of a button. The best part of this central solution is that it works today, yet also sets the perfect foundation for years to come. 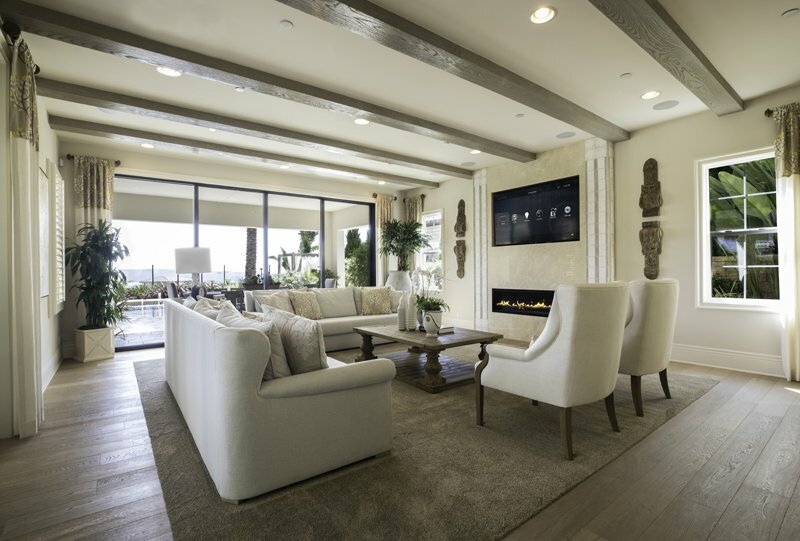 Experience convenient access to music, movies, lighting, and more. The universal remote solutions we offer can control simple to complex system operations. Everything is consolidated into one friendly menu, allowing you to experience entertainment like never before. Technology can make life simple. 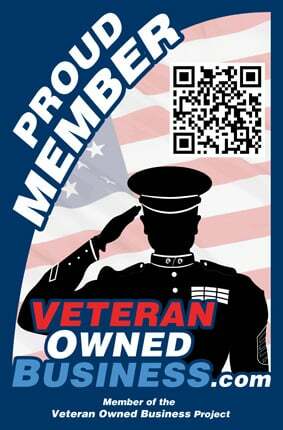 Shultz Audio Video is experienced, reliable, licensed, and insured. 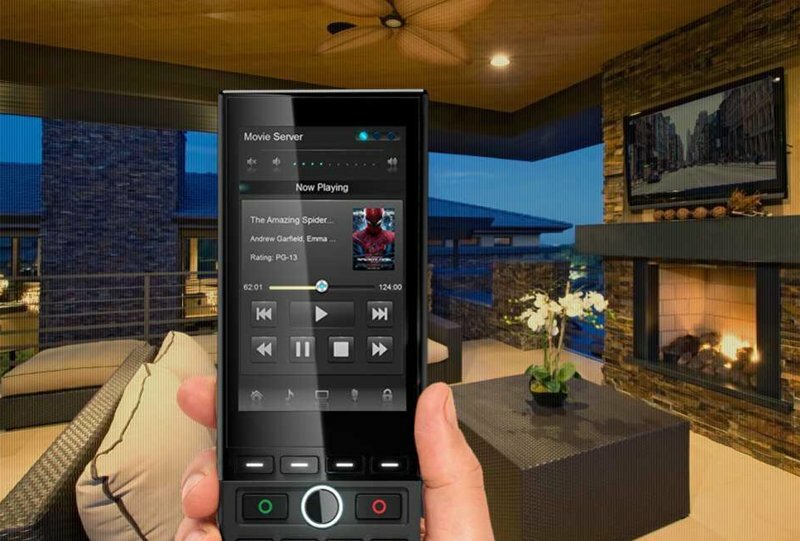 Let us program a single universal remote to control your entire system. If you are dealing with a simple remote control issue or are trying to figure out how to integrate all your home remotes, we have the knowledge and experience to get the job done right.